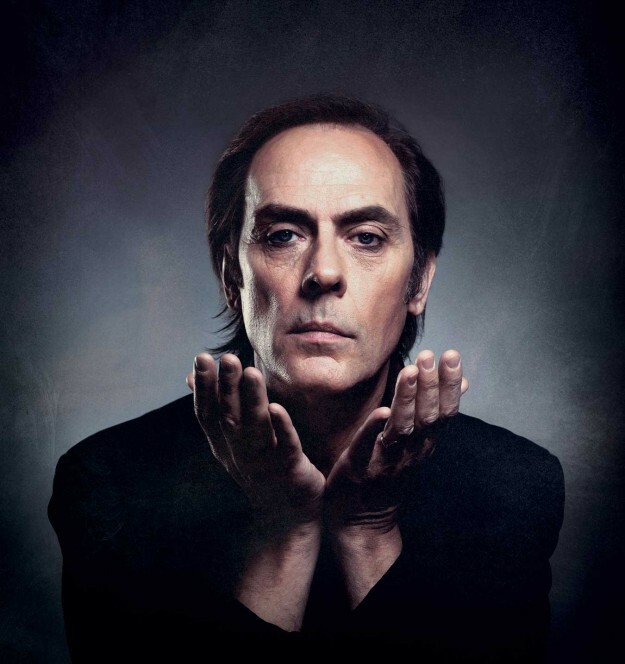 PETER MURPHY ANNOUNCES LONDON SHOW! BAUHAUS frontman PETER MURPHY has announced a one-off London show. The Northampton Goth Overlord plays the O2 Academy, Islington on Wednesday 18 May, where he’ll be performing music from across his four-decade career. Tickets go on sale at 10am on Thursday 31 March. Peter’s last new studio album Lion – produced by KILLING JOKE bassist Youth – was released in 2014, while a live album Mr Moonlight Tour: 35 Years Of Bauhaus came out last autumn. This week he embarks on the Stripped acoustic tour of North America. ‹ VICE SQUAD STAGE LONDON RAID!